Crisis-ridden MTNL, whose revival package is in the works, has exuded confidence that it would not face any challenge in payment of April salaries to its 22,000 employees, as it plans to tap internal accruals and available cash. The comment assumes significance as distressed telecom PSUs Mahanagar Telephone Nigam Ltd (MTNL) and Bharat Sanchar Nigam Ltd (BSNL) are saddled with massive debt and have faced problems in clearing staff salaries in the recent past. 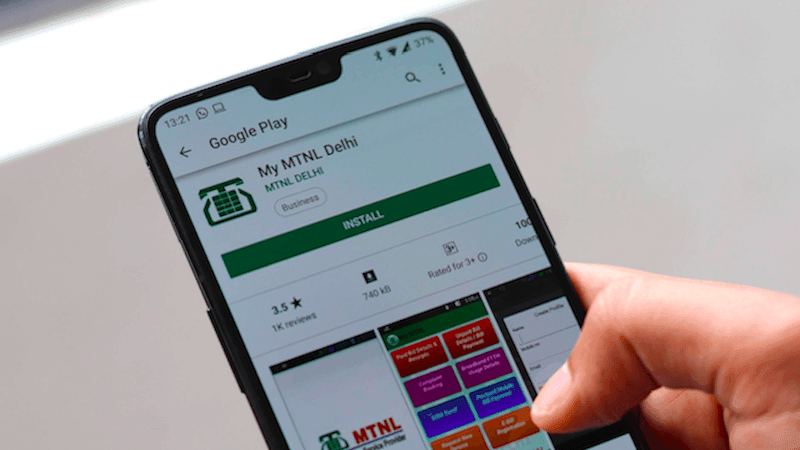 MTNL Chairman and Managing Director PK Purwar told PTI that the company would be able to pay April wages totalling about Rs 200 crore from internal accruals and its existing cash balance. “… we do not see any challenge in paying salaries for the month of April. We have sufficient cash balance and internal resources and will be able to meet our liabilities without any issue,” Purwar claimed. “We are following up on all our legitimate claims…of almost Rs 1,000 crore (from various sources). Every single penny is being chased. There are outstandings from Telecom Department, also we have to receive some money in Income Tax refund (about Rs 100 crore), which we are pursuing,” he said. The telecom PSU asserted that it has not sought “grants” from the Telecom Department with regard to its about Rs 500 crore pending dues. Purwar said that the state-owned corporation is chasing only “legitimate claims” which “need to be addressed”.